Soak chickpeas in 3 qts water for 24 hours. Grind all the roots, greens and seeds and almonds. Put them in a pot and cover them with water from the chickpeas. 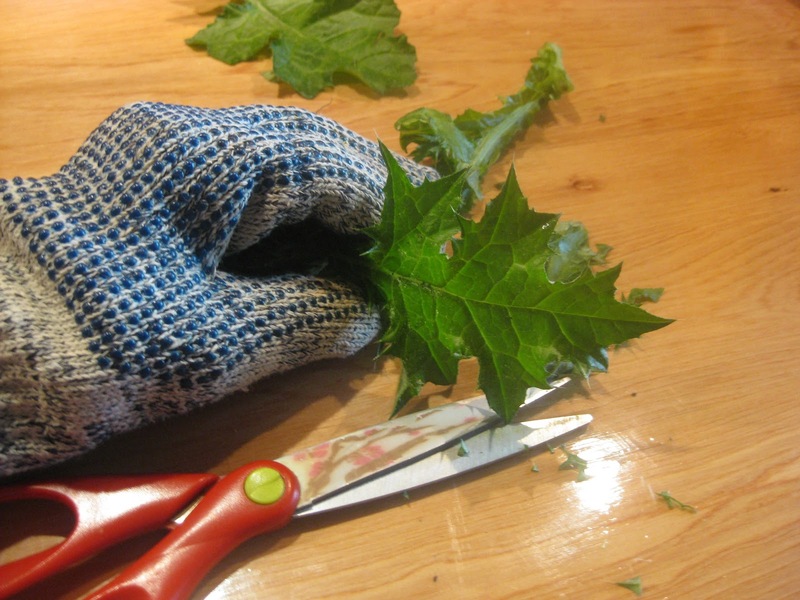 Cook until the water is reduced by half, then strain it through a cloth into another pot. A Novel Drink that Costs Nothing! Add sugar and honey. 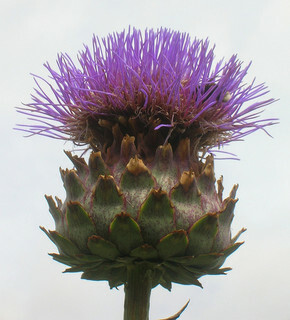 Make an herb sachet of English lavender, cardoon and cloves. Add this to the pot. Cook until the mixture becomes a syrup. Drink 2 tbsp syrup with 6 tbsp warm water and above all if drunk while bathing the effect is better if it be God’s will. Due to the impossibility of finding ingredients, this recipe was not tried. The juice was made instead: The sharp thorns are cut off of a bunch of thistle and the stalks and leaves are put through a juicer. Then strained this though a cheese cloth. Add juice lemon from ½ a lemon and 1 tsp sugar. The taste is reminiscent of celery and artichoke stocks mixed. 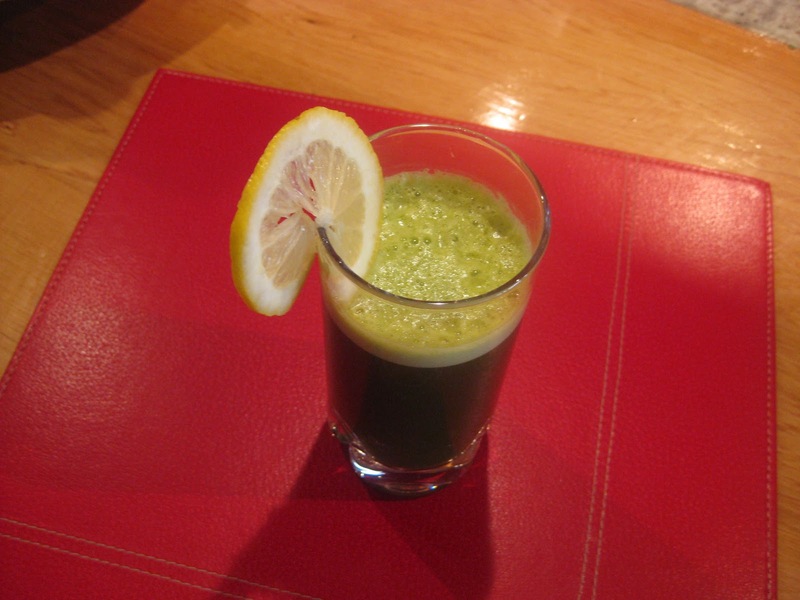 This juice is free as thistle is collected growing wild in the country. Probably dried, as they are not as poisonous if dried.